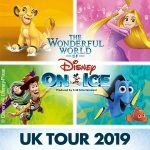 Ideal entertainment for the holiday season returns to Wembley Arena as Disney on Ice’s ‘Worlds of Fantasy’ takes over for a week of fun. 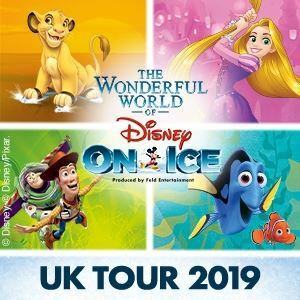 Running from Tuesday the 25th of October until Sunday the 30th it’s a firm family favourite, with weekend matinees as well as early evening shows you’ll be able to witness amazing skill as the accomplished ice dancers assume the roles of your Disney favourites and perform the signature songs from the films. 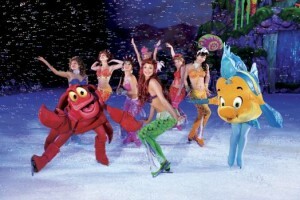 Peter Pan will be dancing with Tinkerbell and Ariel from the Little Mermaid will be swimming along too. The show is chock full of classic characters making it a memorable show for all ages.